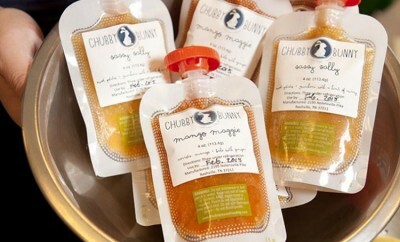 Nashville-based Chubby Bunny Foods produces delicious organic baby food. 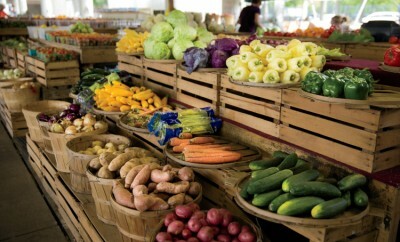 Visiting the farmers market this season? 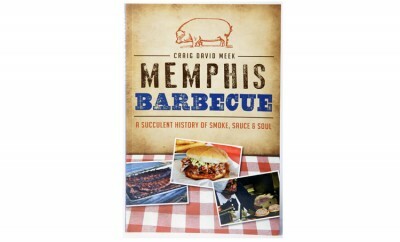 Find helpful tips to make the most of your trip. 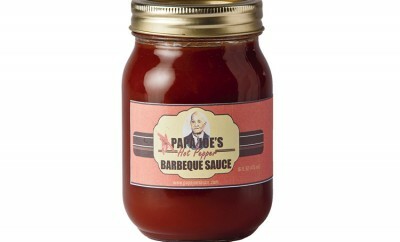 Papa Joe's barbecue and basting sauces add even more heat to your summer cookouts. 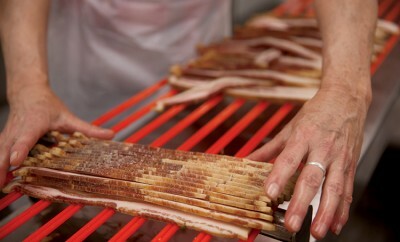 Benton's takes the tradition of preserved pork far beyond East Tennessee. 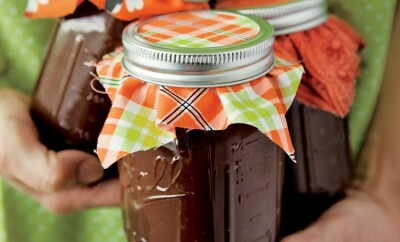 Jam On with Marcy Jams! 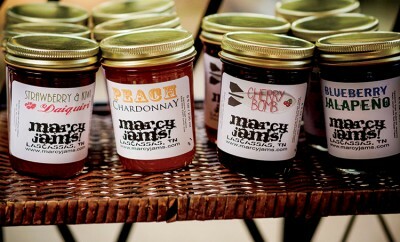 Find fresh flavors and unique combinations of jellies and jams from Lascassas-based Marcy Jams! 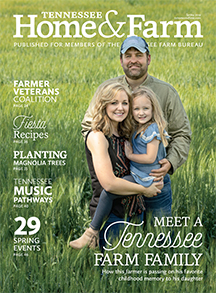 Carrying on the family tradition of making apple butter gave new life to a Crossville woman. 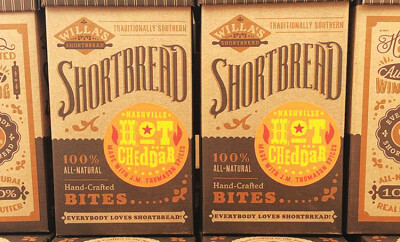 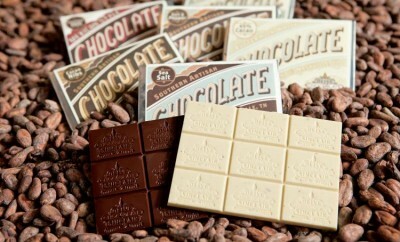 Scott Witherow, owner of Olive & Sinclair chocolate, celebrates success of his Nashville-based artisan chocolate business. 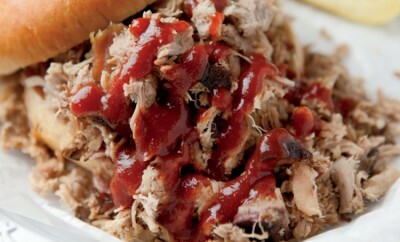 Phil's Dream Pit in Kingsport makes two tasty barbecue sauces, including Sweet Fire and Original Sweet.